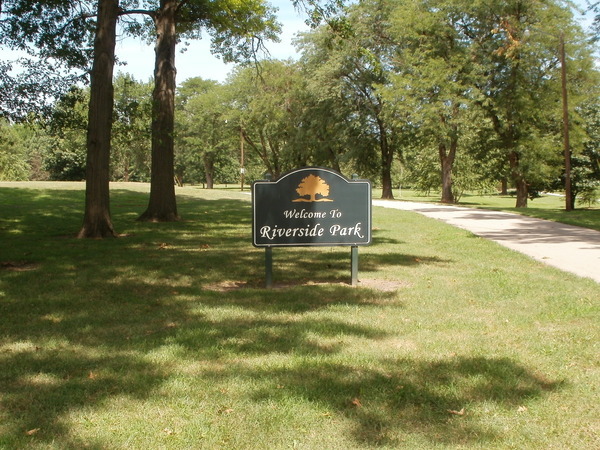 Location: Riverside Park is located in west Beatrice, four blocks north off Court Street on Sumner. are closed until further notice. 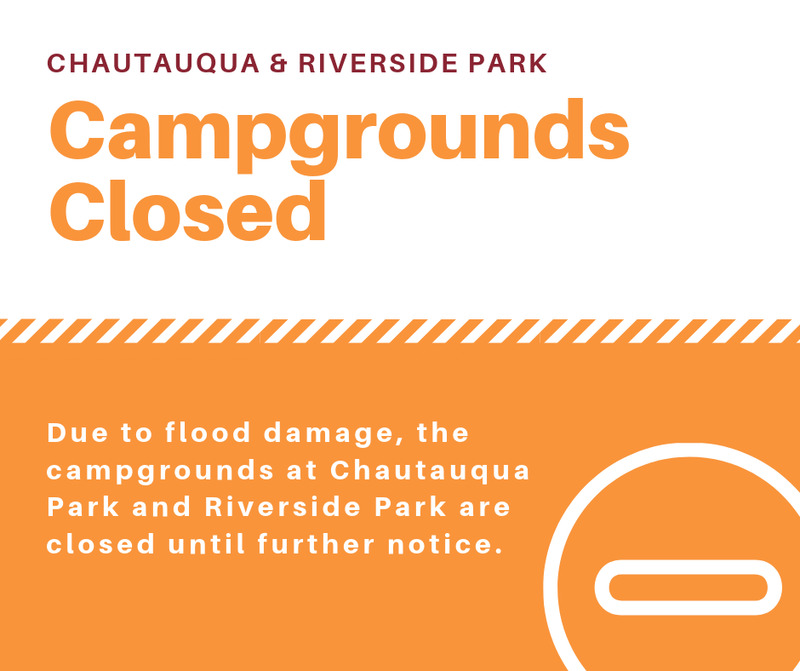 Both campgrounds require new electrical hookups. They are working to repair these in a timely manner. Thank you for your patience.